Supreme Choice Insurance Solutions. Your starting point for Supreme Savings on auto, home, business, motorcycle, motor home and renters insurance. Quickly and easily submit your application for a free insurance quote. As a leading insurance provider, we can help you find the right plan for you. Whether you are looking for auto insurance, home insurance, business insurance or any other type, we can start the process right here on our website. We have relationships with dozens of auto insurance companies, which allow you to get the right service at the right price. No matter if you have the ideal history or a less than perfect history, we’ll make sure you are covered! We are more than just another auto insurance brokerage. Yes we have fantastic auto rates, but you have other things beside your car that are important too. Protect your property with one of our home owner or renter policies. Our consultants are trained to ask the right questions to get you the coverage you need. 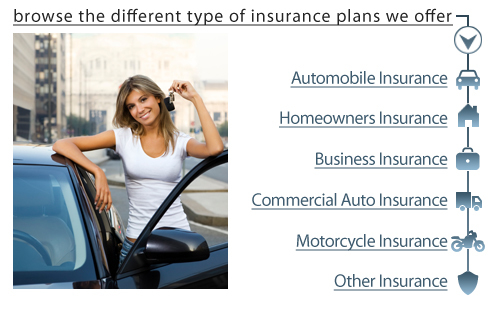 Are you interested in saving additional money on your auto insurance and home insurance policies? We can bundle your auto policy and your home policy to save you even more. If you need help at any time, we are here online 24 hours a day, 7 days a week to assist you throughout the entire process. It is our pleasure to provide you with the right insurance and help you protect what matters most.